As part of the economic masterplan, Indonesia is working towards becoming ASEAN’s largest digital economy. MCIT, as an Indonesian Government Agency, is in charge on telecommunication, broadcasting, information technology and public communication and Information affairs and working toward a better future for all Indonesians and developing a world-class Indonesian communications and information technology sector. To better attract more investors and technology companies from China to Indonesia, MCIT started with the cooperation with China telecommunication giant- Huawei. For 3 consecutive years ( 2014 to 2016), together with Telkom and Telkomsel to train 1,000 students from 20 leading universities and polytechnics in Indonesia for Datacom and Wireless, supported by Indonesia's Ministry of Communication and Informatics (Kemkominfo). In March 2017, Huawei signed a Memorandum of Understanding (MoU) on the SmartGen Program with seven leading universities in Indonesia: University of Indonesia (UI), Bandung Institute of Technology (ITB), Padjadjaran University (UNPAD), Telkom University (Tel-U), Diponegoro University (UNDIP), Gadjah Mada University (UGM), and Institute Technology of Sepuluh Nopember (ITS). Mr. Semuel Pangerapan, Director General of ICT Application from Ministry of Communication and Information Technology of the Republic of Indonesia will attend the 23rd Asia IoT Business Platform and give a speech on“Preparing and implementing e-commerce roadmap of Indonesia with IoT applications”. 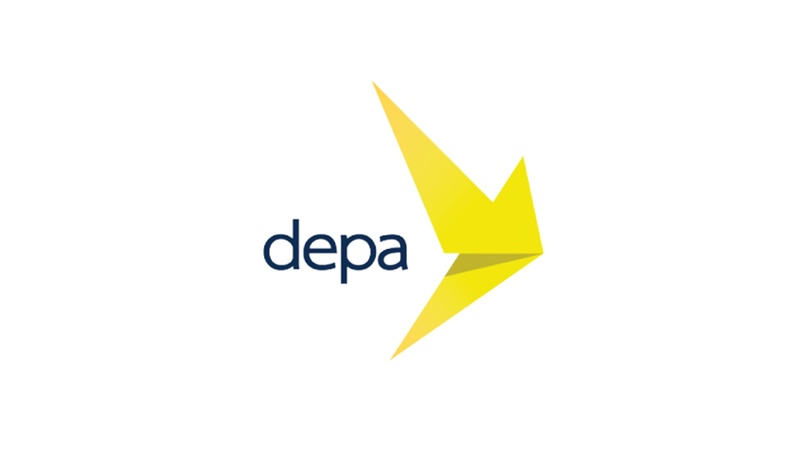 The Digital Economy Promotion Agency was established to promote and support the development of digital industry and innovation and the digital technology adoption in order to achieve the economic, social, cultural and security benefits in the national level in accordance with the Digital Development for Economy. On 22nd Sept 2017, the Digital Economy Promotion Agency, on behalf of Thai government, signed a MoU with Chinese software company Kingsoft that Kingsoft will gradually donate their WPS Office software worth of 4 billion RMB (615 million U.S. dollars) to Thai educational institutions. Zhong Weidong, vice president of the company signed a MoU with Nuttapon Nimmanphatcharin, director of Digital Economy Promotion Agency at an event called Digital Thailand Big Bang 2017 held by the Thai government. The company said they would like to contribute to the "Thailand 4.0" strategy, which is put forward by the Thai government to realize digital transformation, by offering their Office software to all educational institutions, to teachers and students for free. They also said they will work with Xiaomi Inc. and Kingsoft Cloud to provide "secure, efficient and easy-to-use Office software and cloud services" to the Thai government, educational institutions, enterprises, etc. "We hope our partners, users, both Thais and Chinese, can help us to build an eco-system based on WPS Office and cloud computing, so we can provide more services to our users here, especially to students and teachers." said Ge Ke, chief executive officer of Kingsoft WPS. Dr. Sumavasee Salasuk, Vice President of Digital Economy Promotion Agency will attend the 23rd Asia IoT Business Platform and give a speech on “Collaborating with domestic and global enterprises to push Smart Thailand project”. 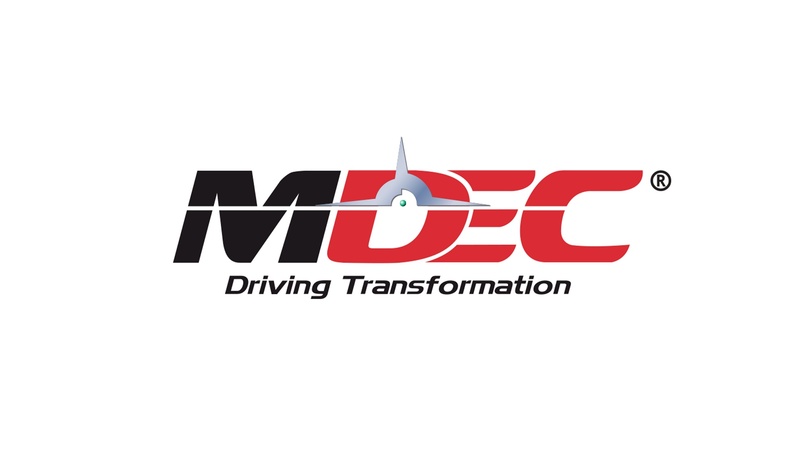 MDEC has been tasked to lead the IoT industry developmental charter called IoT Malaysia. With this mandate, they have focused their efforts on key verticals that will not only increase the digital adoption and growth of IoT in Malaysia, but also digitalize the way they operate, which include Smart Manufacturing, Smart Agriculture and Smart Transportation. 29th January 2018, Alibaba Group's cloud computing arm said it had teamed up with Malaysian government agencies, Malaysia Digital Economy Corporation (MDEC) and Dewan Bandaraya Kuala Lumpur (DBKL), to introduce its cloud solution to improve the traffic in the country's capital city Kuala Lumpur. "The Malaysia City Brain will help Kuala Lumpur to become a role model in Southeast Asia and the world of smart city," Alibaba Group Vice President and Alibaba Cloud's president Hu Xiaoming said, adding that he hopes to transfer the group's successful experience in Hangzhou, the Chinese city where Alibaba's headquarter is located, to Kuala Lumpur. The initiative had improved the traffic efficiency in Hangzhou by 15 percent, and achieved an average per vehicle savings of three minutes on traffic, according to Hu. Meanwhile, Malaysia's federal territories Minister Adnan Mansor said he expects the initiative to enhance the capital city's traffic condition analysis, traffic signal optimization and accidents detection. "As Malaysia City Brain develops, we will see Malaysians benefited from better traffic flow, faster response time from emergency services, handling of road traffic incidents and safety," he said when delivering his speech. According to MDEC's chief executive officer Yasmin Mahmood, the pilot phrase of the collaboration will begin with a base of 382 cameras feeds and input from 281 traffic light junction. "We aim to complete the first phase by May. We also hope to expand it to other cities," she told a press conference. Alibaba Cloud has also introduced the Malaysia Tianchi Big Data program, which aims to help incubate 500 data professionals and 300 startups with the AI technology within two years. Karl Ng Hou, Director of Data Economy Division from Malaysia Digital Economy Corporation (MDEC) will attend the 23rd Asia IoT Business Platform and give a speech on “Generating IoT technology solutions which enable Malaysia to achieve continued growth”. 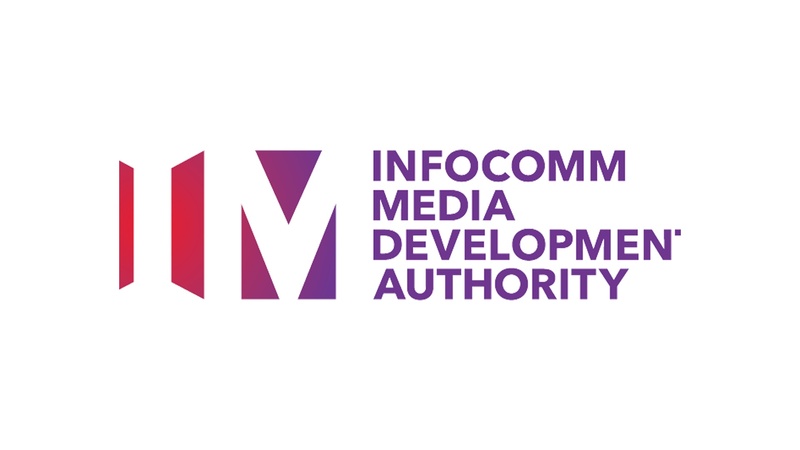 The IMDA was officially formed on 1 October 2016, with the restructuring of the Media Development Authority (MDA) and Infocomm Development Authority (IDA). It develops and regulates the converging infocomm and media sectors in a holistic way. IMDA is responsible for implementing the Infocomm Media 2025 plan, to create a dynamic and exciting sector, filled with opportunities for growth, through an emphasis on talent, research, innovation and enterprise. IMDA set up China Office in 2002 to support bilateral ICM collaborations between China and Singapore as well as to provide insights to Singapore infocomm media companies which plan to expand into the China market. IMDA also participates in government-to-government initiatives such as the China-Singapore Suzhou Industrial Park, Sino-Singapore Tianjin Eco-City and the China-Singapore (Chongqing) Demonstrative Initiative on Strategic Connectivity. Furthermore, the Infocomm Media Development Authority (IMDA) is collaborating with Chinese smartphone maker Huawei together with Singapore companies to spur innovation. Chng Ken Wei, Centre Director (China) of ‎Infocomm Media Development Authority of Singapore will attend the 23rd Asia IoT Business Platform and give a speech on “Integrating innovative technologies to create a technology-enabled future for Singapore”.